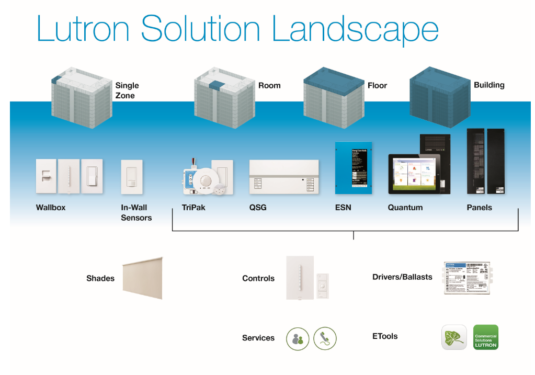 It’s one reason why SaveMoneyCutCarbon has developed a partnership with Lutron that takes a long-term strategic view on the delivery of innovative control solutions. Lutron is a leader in the lighting control industry and as a global organisation is committed to delivering value to its customers. Lutron’s founder, Joel Spira, developed the first solid state dimmer over 50 years ago and the company has an enviable reputation for innovative, energy-saving lighting control solutions that provide flexibility, ambience, and comfort in residential and commercial applications. 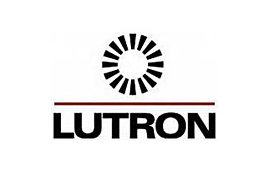 Like us, Lutron has core principles that guide its expanding business, with the care of the customer at its heart. The company exists to deliver value to customers, while nurturing its staff and driving forward with innovative product development. This is backed by full warranties and comprehensive inspection procedures. In the quest for efficient, effective lighting, hotels have been making the move to LED, which reduces energy consumption by up to 90%. We pride ourselves in providing flexible, end-to-end services that ensure our hotel customers get the best LED solutions that reduce bills while improving their lighting environments. Our Lutron-focused services combine the best products with fully trained teams and project managers – it’s something that sets us apart from the competition. And with Lutron innovation, we can deliver even greater benefits and savings for the hospitality sector with light control products ranging from individual dimmers to total light management systems for complete building complexes. For example, by switching or dimming lights in response to presence detection and daylight levels you can cut energy use between 20% and 60%, beyond that saved already with LED. Lutron is providing smart control solutions in a wide range of hotels as well as other commercial environments, from offices to educational establishments, in hospitals, museums, and public spaces, restaurants, retail stores and conference facilities. The quest for light controls to provide the very best dimming is a challenge for many hotel settings but the Lutron portfolio provides comprehensive solutions that provide the best quality light at all times in public and lobby areas, while also giving guests complete control of their light. Controlling light in any environment means much more than just cutting energy costs and is central to the development of healthier working, learning and living environments that are more productive and positive. Simple and intuitive controls that can extend from a single room to fully networked, building-wide systems should foster more comfortable and productive settings, with better use of both natural and artificial light. Effective smart controls also need to be adaptive and respond to the needs of any user, allowing them to choose the exact lighting scene they need to suit mood and ambience. What’s more, the mastery of light in back of house offices, meeting rooms and conference spaces, may have a positive impact on health and wellbeing. A growing body of scientific research is helping us understand the effects of light on our bodies. Our sleep-wake cycles are governed by light and, at optimum levels it keeps us alert. But bad effects can be felt and seen if the light is the wrong type – we become less effective and can have problems sleeping. And research is beginning to show how this affects long-term health. So, a growing number of customers see the crucial importance of installing quality smart controls that ensure the light is optimised for wellbeing. The focus on keeping hotel staff well and happy is key to success and as employee costs are around 90% of operating costs, it makes sound commercial as well as good social sense to ensure the best working environments are in place. One study advises that optimal lighting benefits productivity with more satisfied staff and lower absence and sickness. Simply by giving workers individual or zoned control of their lighting improves their satisfaction. Organisations deploying lighting controls can also gain further benefits through BREEAM, the environmental rating scheme for buildings, which gives credits for glare control, daylighting, zoning and occupant control, and the overall energy efficiency of lighting. Smart lighting controls can also optimise management of natural light through automated shades and sensors that respond to sunlight, moving up or down to keep light and heat at the right level. This can also have a beneficial effect on wellbeing. We’re helping customers move from the default simple switch that currently dominates lighting to effective and efficient controls that provide everything from dimming to scene selection with smart wireless solutions and integration with Building Management Systems. At SaveMoneyCutCarbon, we’re particularly focused on Lutron’s revolutionary, simple and scalable wireless lighting control solution, Vive, which is designed for existing and new buildings. It’s an easy-install solution and provides a modular, scalable system for lighting control and monitoring in one room, a single floor, or an entire building. 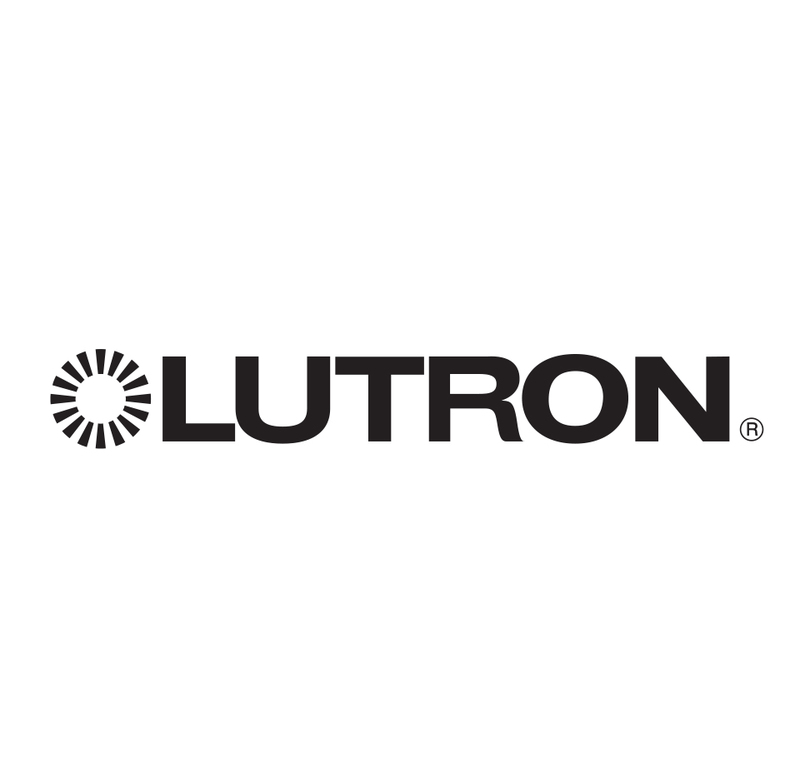 Lutron’s Clear Connect technology operates on an uncongested frequency band to avoid interference and provide ultra-reliable system communication and performance. A strong benefit is that the Vive wireless works well as a retrofit application, giving customers flexible wireless lighting design and installation options. And with Vive software on any compatible smart device, customers can wirelessly connect system controls and programme system settings—no ladder required! We’ll be sharing more insights and information on Vive, which we think is a game changing solution for anyone seeking a flexible solution for lighting control, as well as a wide range of articles over the coming months. We’re developing a range of promotional offers and trial packages so call us to discuss your lighting control projects now on 0333 123 5464.